After sharing tons of party ideas for a campfire & hot chocolate party, I thought it might be beneficial to provide a few resources for items considered necessities around here. 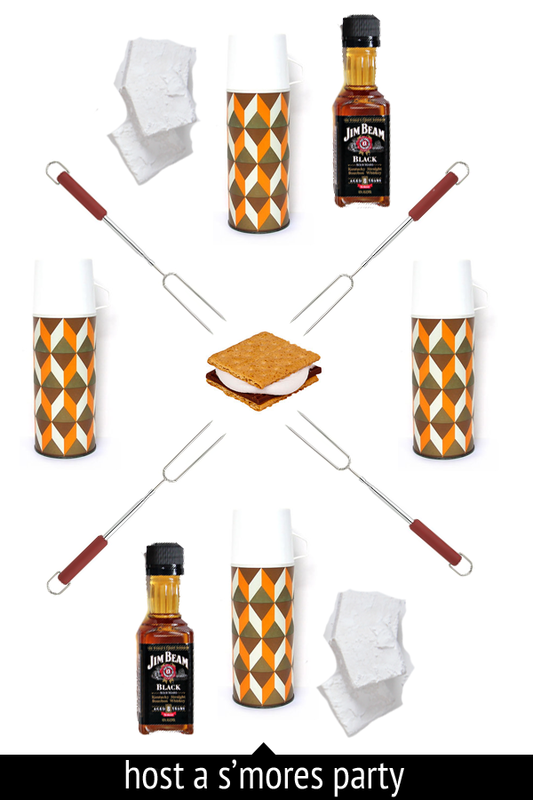 With a campfire comes s’mores & these telescope marshmallow roasting sticks are the best! They extend out over 2 feet so that you don’t have to get too close to the fire when roasting your mallow. You’ll also want to store your hot chocolate in a groovy vintage thermos so that is stays warm and close to your side. The pattern and colors on this one were just so awesome, I had to share. As you know, I’m a huge proponent of spiking your hot chocolate & garnishing with homemade marshmallows versus the store bought ones. The post Essentials For Hosting a Fireside Party appeared first on The Flair Exchange®.